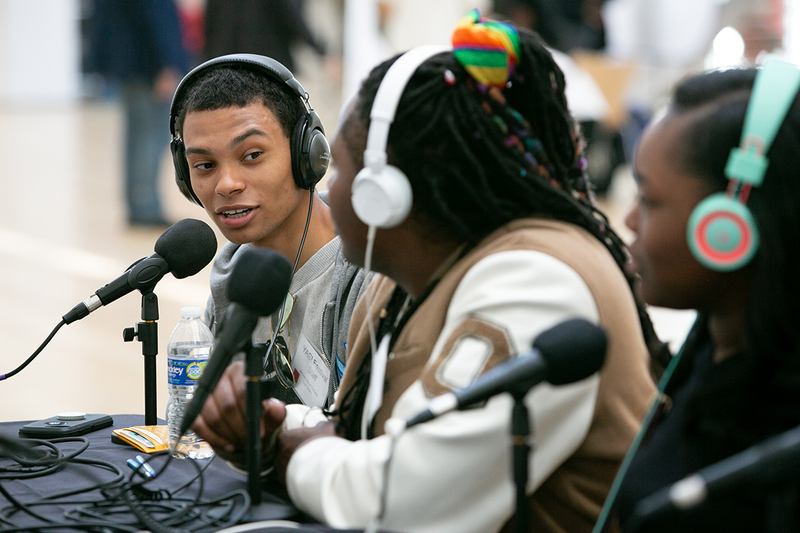 From multimedia journalism to podcasting, explore what Street Level has to offer. Open Monday through Friday, 2-7pm. All of our youth programs are FREE!